Spotlight serves Palm Bay, Melbourne, Viera, Rockledge, Cocoa, Barefoot Bay, Beach Side and all of South Brevard, Florida. 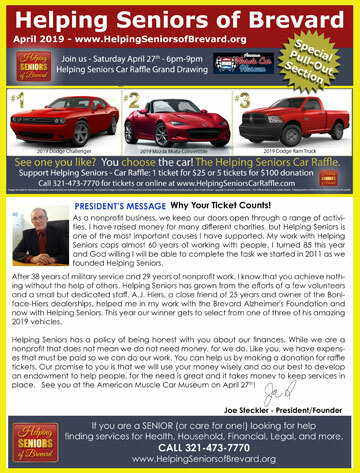 Click to Read Helping Seniors in Spotlight. 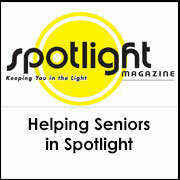 Look for our Helping Seniors of Brevard column each month in the very popular Spotlight magazine and online at BrevardSpotlight.com. 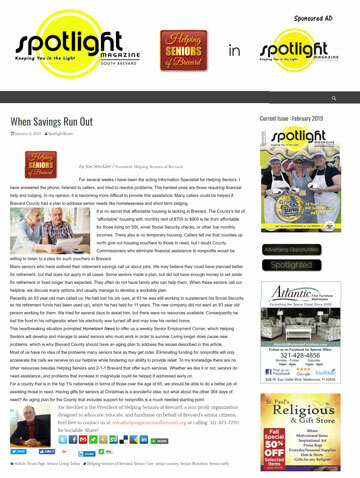 Spotlight Magazine has been an excellent informational source to Brevard County since 1996. 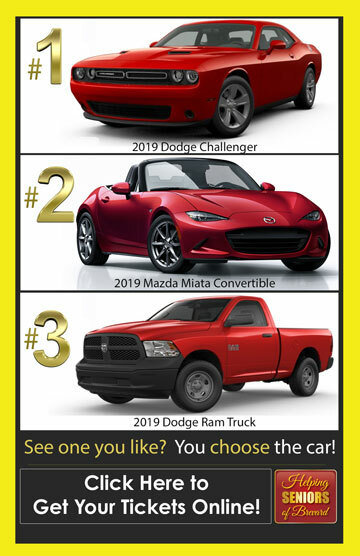 The print magazine is available, free of charge, at great retailers, medical centers, restaurants, convenience stores and other locations throughout South Brevard County Florida.